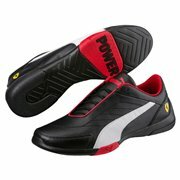 For all the Motorsport fans! 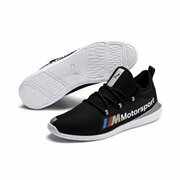 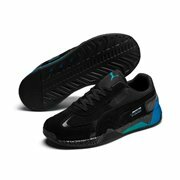 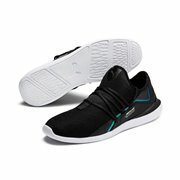 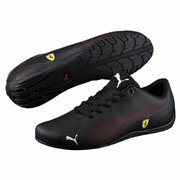 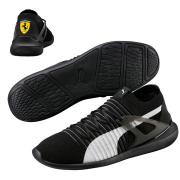 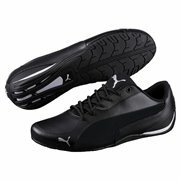 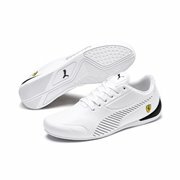 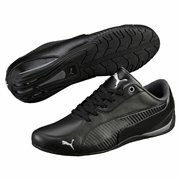 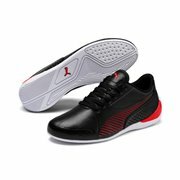 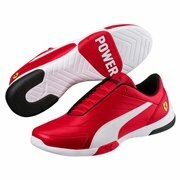 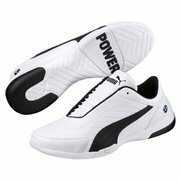 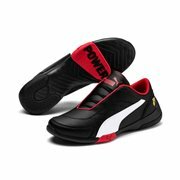 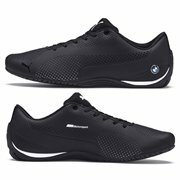 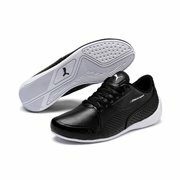 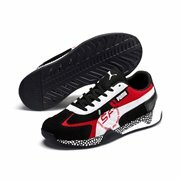 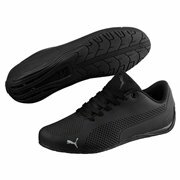 Shop online brand new collection of PUMA Ferrari, BMW and MINI Cooper shoes. 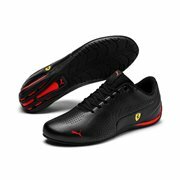 Motorsport There are 39 products.